Gearbox Software finally announced Borderlands 3 to the world at PAX East. However, they may have leaked the release date on Twitter. The Tweet said, "Mayhem is Coming September 13" and was deleted quickly. On any other day, this would be taken as truth since it came from Gearbox Software. The issue was that it came on April Fool's Day, a day where many gamers take "news" with a grain of salt. Since Gearbox deleted the tweet it does have some validity to it. In addition, September 13th is a Friday and a date where games are usually released. In the US, games usually fall under a Tuesday and in EU territories a Friday. This could mean that 2K is planning a worldwide release instead of 2 separate releases. 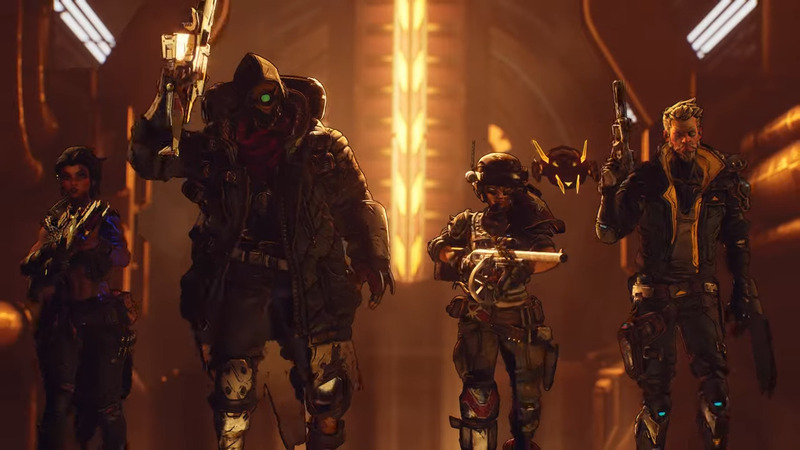 Gearbox Software's Randy Pitchford also took to Twitter to explain the rumors of an Epic Exclusive for PC versions of Borderlands 3. Explaining Gearbox has no hand in the decisions of price-points, territories, distribution, and platform partners. Borderlands 3 is now in development for PC, PS4, and Xbox One.